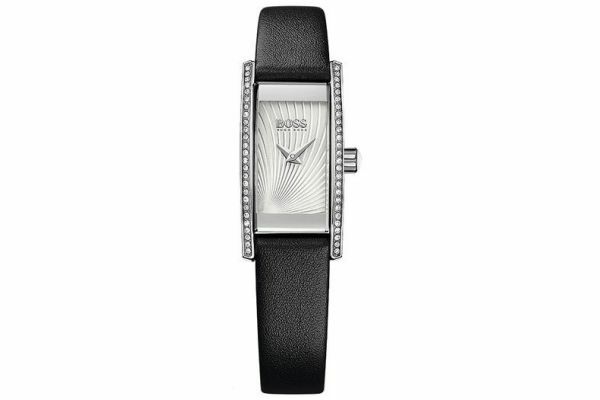 This ladies Hugo Boss cocktail watch is simple and elegant with black calfskin strap and crystal set stainless steel case. The dial has a textured wave pattern inset for extra detailing. This watch is battery powered and comes with a 2 year guarantee. 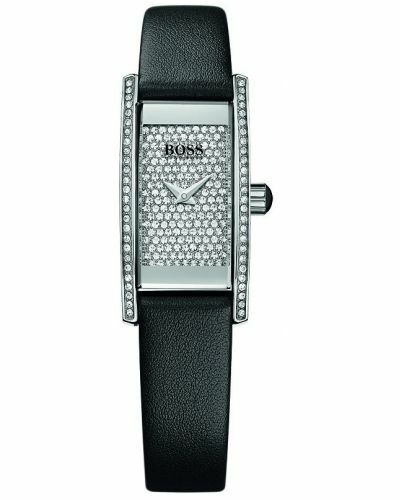 For us to size your new Hugo Boss Cocktail watch as accurately as possible, please take a look at our downloadable Watch Sizing Guide.